You may have seen my post about my maternity photo shoot with Hey Little You Studios just a few days before Benjamin was born. 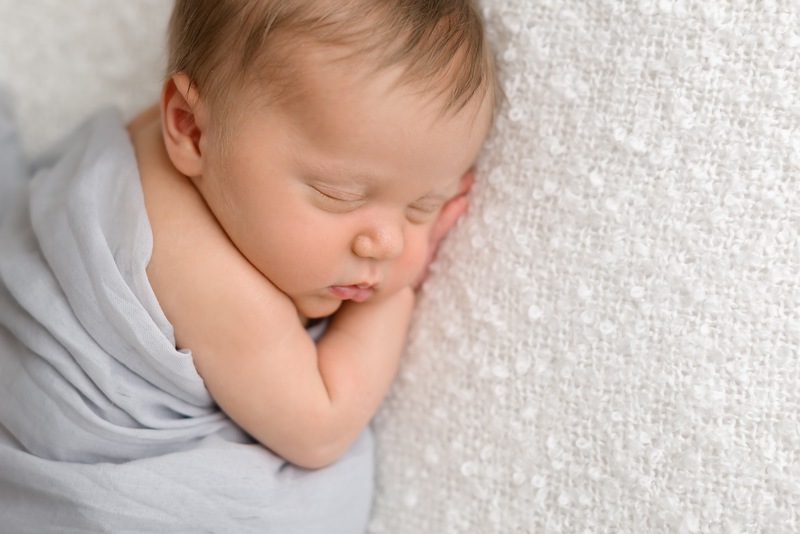 Once he was a few weeks old, it was time for his newborn photo shoot and luckily for me, it fell on one of his more sleepy days. 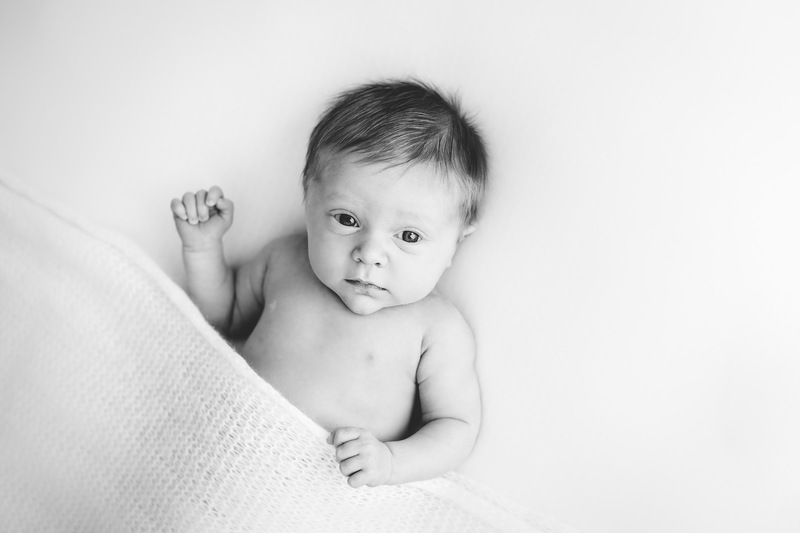 Benjamin is generally really well behaved so I wasn’t too concerned about the shoot, but any fears I did have totally disappeared when I arrived and Samira and Rachel set to work ensuring I was comfortable. 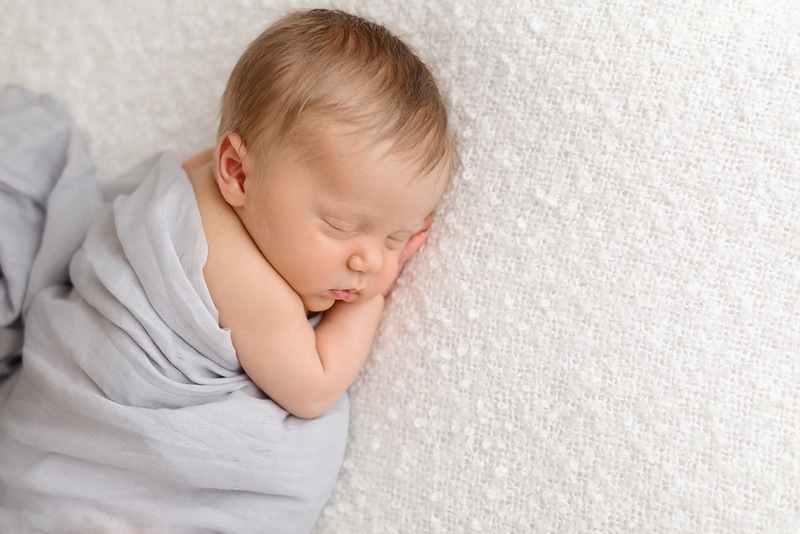 Prior to the shoot they had sent over an email detailing what clothing to wear along with suggestions on how to encourage baby to be most peaceful for the duration. 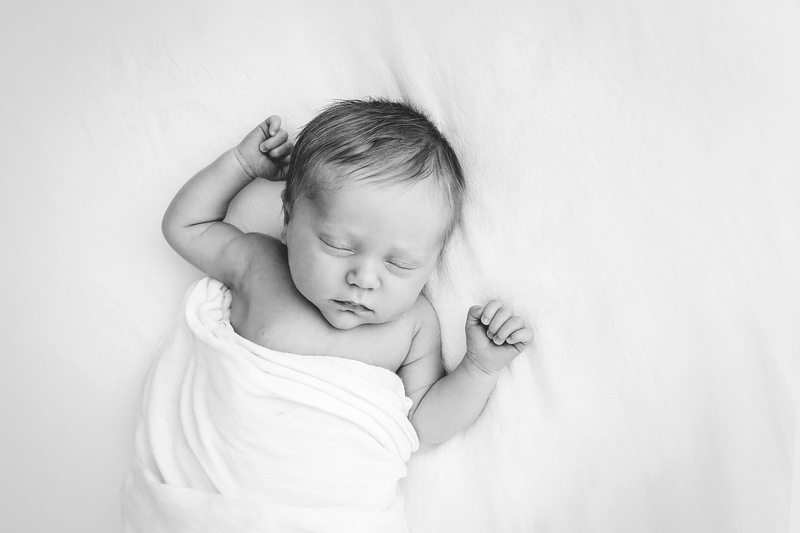 Unfortunately I wasn’t able to keep Benjamin awake prior to arriving as it was a half hour car journey over to the studio, but luckily after a quick feed he was back to being sound asleep and continued being a little angel throughout. As Carly wasn’t at nursery she came along and the girls were brilliant with her especially when it came to her having some photos taken with her baby brother. They had the patience of saints when it came to directing an over excited and slightly tired little girl, and they even had some festive chocolates ready for good behaviour (Carly approved)! The girls were so professional and moved seamlessly together between outfit and set changes. I was offered refreshments throughout and didn’t need to get up and see to Benjamin at all apart from for a couple of quick feeds to help soothe him back to sleep – they even did a nappy change (or two) and didn’t miss a beat when Benjamin managed to poop on one of their beautiful blankets, they took it all in their stride. At the end of the shoot I went away happy, knowing that the girls would have captured some perfect shots during the 2 hour shoot. Our sneak peak that evening didn’t disappoint – they’d managed to catch a side of Benjamin I hadn’t yet seen (generally he looks cross eyed or fed up in my attempts at photography). Now we have the full selection I am over the moon with all of the photos they captured. 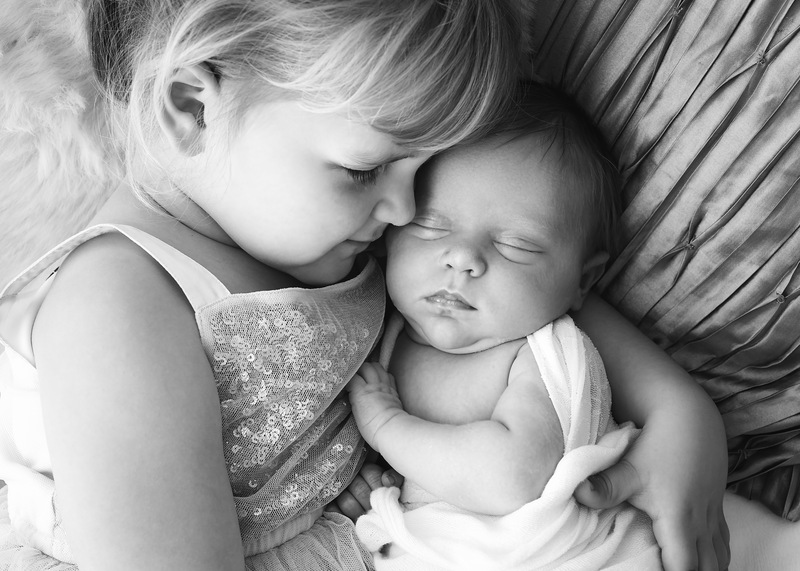 They will be treasured not just by us but by the whole family. 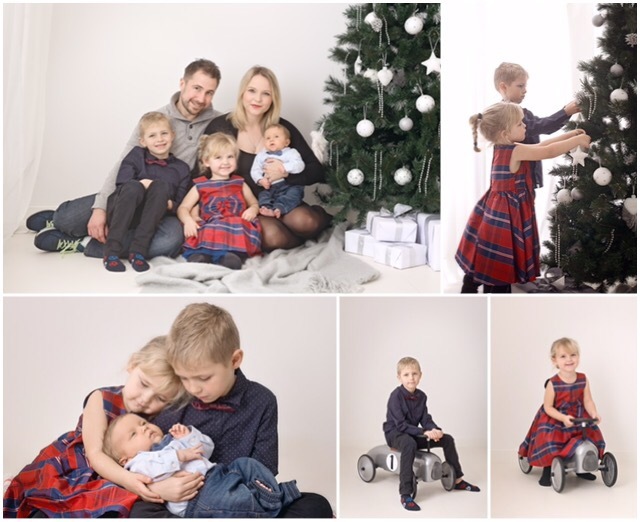 We also visited the studio again as a family and had some gorgeous shots taken for Christmas. I love them! 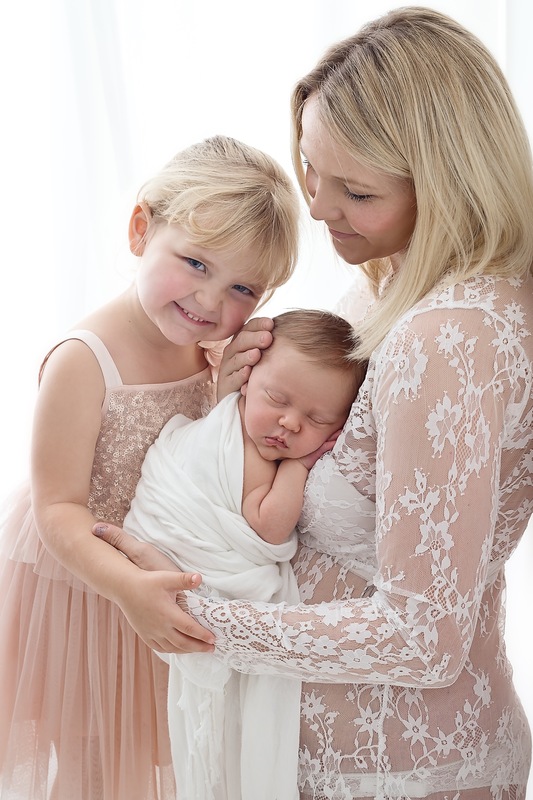 I could not recommmend the girls at Hey Little You Studios more – they are fantastic! 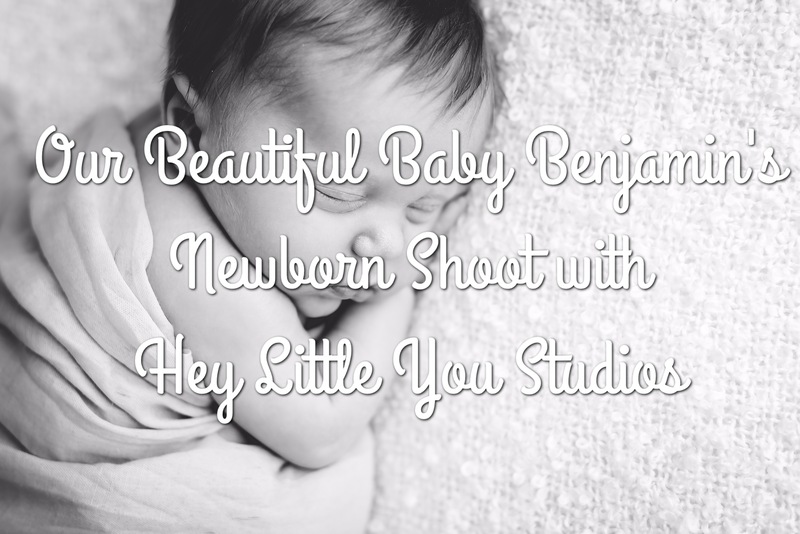 If you would like a newborn shoot or to find out more about Hey Little You Studios you can visit their website or follow them on Facebook, Twitter and Instagram. 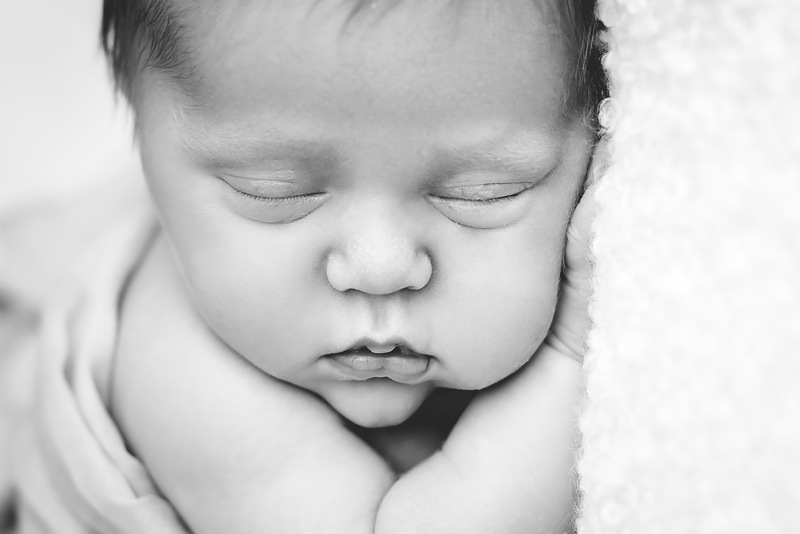 Hey Little You Studios kindly waived their newborn shoot fee for the purpose of this review, however all views are my own and the photos speak for themselves! What truly stunning images & lovely memories for the future. I am so jealous of these, I so regret not doing some shoots when B was little!